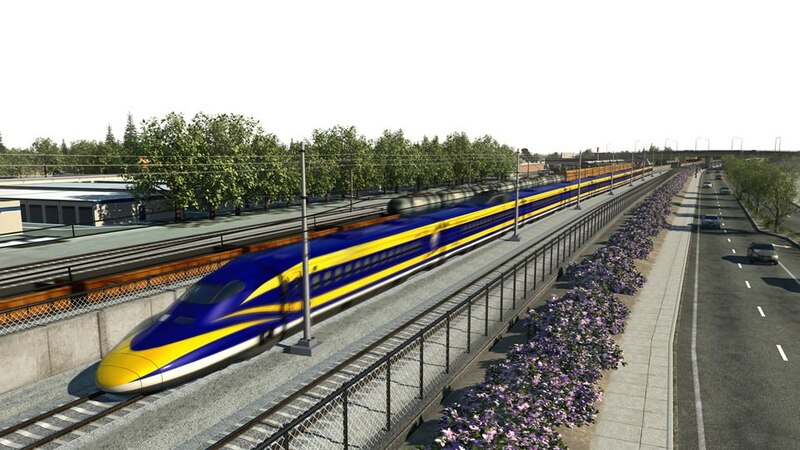 Conceptual renderings of the California High-Speed Rail project. Credit: California High-Speed Rail Authority. DB looks likely to become the “early train operator” for the California high-speed rail network after ranking a higher score than rival bids. 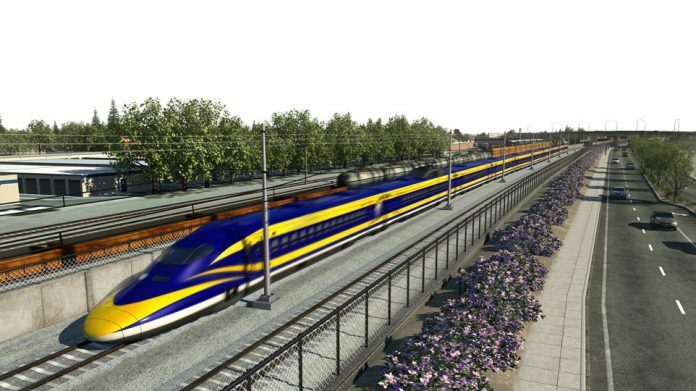 Four proposals were submitted from shortlisted consortiums to run the line – which is under construction – but DB Engineering & Consulting is currently the frontrunner after the California High-Speed Rail Authority (CHSRA) recommended it be awarded the contract. Renfe, FS First Rail Group and China HSR ETO Consortium were ranked second, third and fourth, respectively. China HSR ETO Consortium – China Railway International, Beijing Railway Administration, China Railway Eryuan Engineering Group, and China Railway Corporation. The early train operator tender covers the consultation on the procurement of trains, track, systems and stations as well as preparing for and operating the initial system with a franchise agreement to be struck.